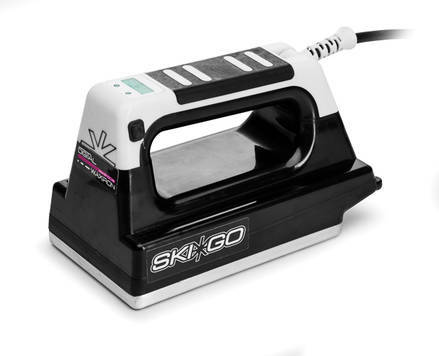 50 Hz Iron for applying glider on cross-country skis. 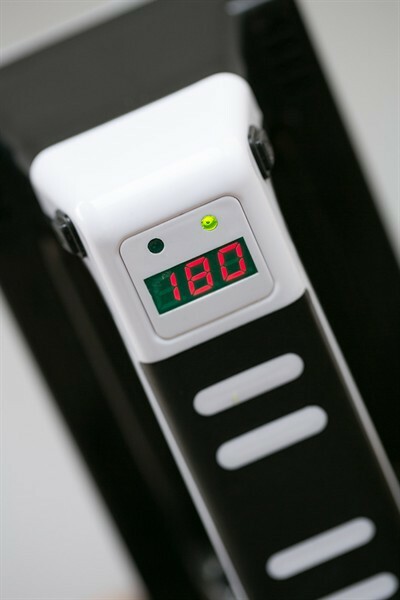 Adjustable heat setting between 80-180° C. Digital display. This Iron has digital indication and is more precise in temperatures than non-digital irons. This makes it perfect for demanding users looking for the best for race and competition skis. 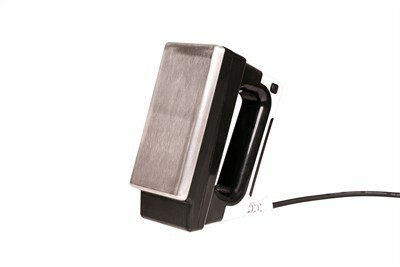 Also this iron can reach a higher temperatures(180° C) that is good for powder wax products. 1) Push the right temperature adjustment button. Keep holding down the button throughout the process. 2) Unplug the power cord, do not forget to holding down the button. 3) Insert the power cord, and then release the button when you see the numbers on the screen. You will then see the chosen alternative on the screen. Now you can set the desired temperature.